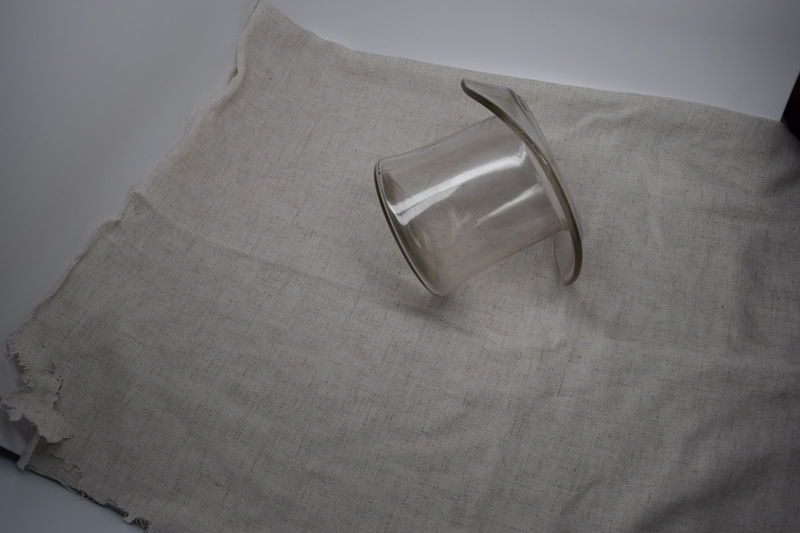 Glass hat of unknown use, designed to look like the one that was often found on top of the head of Abraham Lincoln during his adult years in Springfield and while he was President of the United States. Unknown date of manufacture, could be original or reproduction. Glass top hat, in the style of the one that Abraham Lincoln wore. 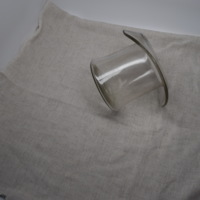 “Glass Hat,” UIS History Harvest, accessed April 22, 2019, http://uishistharv1.uis.edu/items/show/44.